The Great British Food Festival comes to Margam Park and it is the perfect recipe For a fun, foodie, family day out! Barley Saturday since the 19th Century, been held on the last Saturday in April and is a very unique event in Cardigan. Our golden goose is running loose, and all her eggs are hiding can you help find them around the National Wool Museum in Carmarthenshire. Do you have what it takes to take part in KAPOW! a 5k inflatable obstacle course at Carew Airfield, Pembrokeshire. England's biggest travelling Inflatable Theme Park is coming to Wales for a First Ever Visit in 2019. The May Day Spectacular at Gnoll Park in Neath has everything for families all rolled into one day. Come and celebrate National Children’s Gardening Week at Strata Florida Abbey in Ceredigion and Let’s get planting! Looking for something fun-filled and free to do with your kids on their half-term holidays? Why not visit your local Swansea Pets at Home store for a fantastic My Pet Pals Super Small Furries workshop? 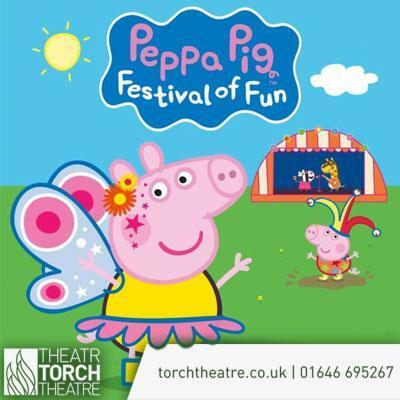 Peppa Pig Festival is a Fab First Cinema Experience for your little one and will be on at the Torch Theatre in Milford Haven from Saturday 20th April. Scolton Manor in Pembrokeshire is hosting a fun-packed programme of Egg-cellent activities this Easter holiday. The all-new grand live-action adventure of Disney’s family favourite Dumbo (PG) screens at the Torch Theatre in Milford Haven from Friday 12 April. Your Family will enjoy the annual FREE Swansea Street Food Festival this Bank Holiday weekend trying all the fresh food and delicious drinks! Join Alex the Lion (X-Factor 2016 winner Matt Terry), Marty the Zebra, Melman the Giraffe, Gloria the hip hip Hippo and, of course, those hilarious, plotting penguins as they bound onto your stage in the musical adventure of a lifetime at Swansea Grand Theatre. Race for Life Pretty Muddy in Swansea is our brilliant 5k muddy obstacle course. Scramble over the A-frame. Crawl through the mud pit. Have fun with your friends. And raise valuable funds for life-saving research. Cancer Research UK’s Race for Life is a series of events raising money for research into all 200 types of cancer and in Llanelli you can take part in either 10k or 5k races. Cancer Research UK’s Race for Life is a series of events raising money for research into all 200 types of cancer and in Swansea you can take part in either 10k or 5k races. Cancer Research UK’s Race for Life is a series of events raising money for research into all 200 types of cancer and in Haverfordwest you can take part in the 5k race. Cancer Research UK’s Race for Life is a series of events raising money for research into all 200 types of cancer and in Aberystwyth you can take part in either 10k or 5k races. Step back in time at Oystermouth Castle and join re-enactment group Gwerin y Gŵyr (People of Gower) for some demonstrations of what life might have been like in mediaeval times at Oystermouth Castle. Come along to the Family Fun Day at Skewen Park where you can enjoy with lots of free activities. As a Tiger in the Jungle tells the real-life story of three performers from Nepal, trafficked into circuses as children and into a life of slavery. 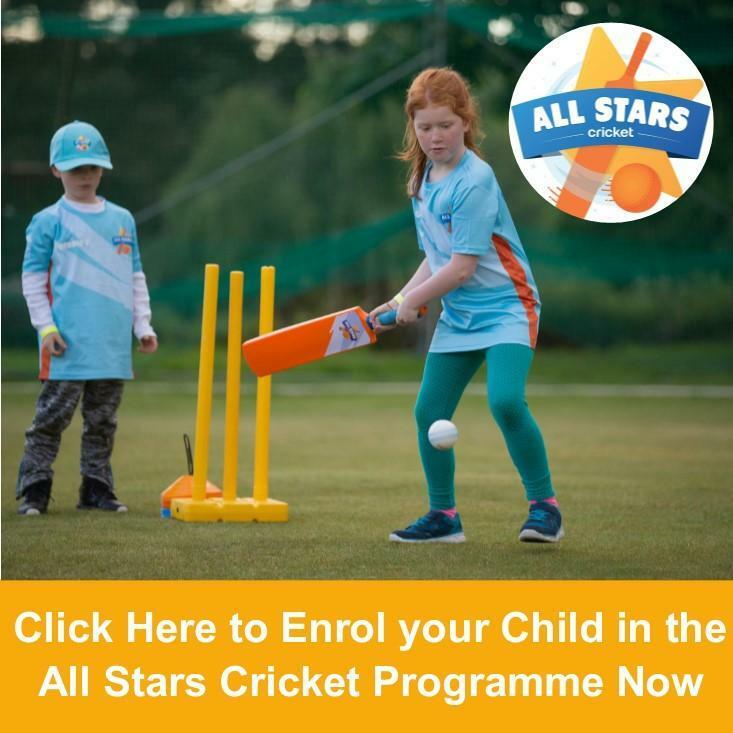 All Stars Cricket is a fantastic initiative from the England and Wales Cricket Board that began in 2017 and is aimed at providing children aged five to eight with a great first experience in cricket. Join us for some Yummy delights that your whole family will love at the Swansea Vegan Mini Market! Visit Castell Henllys Iron Age Village and join our staff in activities to discover interesting facts about our Site and take part in activities. When the Romans arrived in Britain they found the native living in conical houses of straw. What did these tribes make of the Romans? 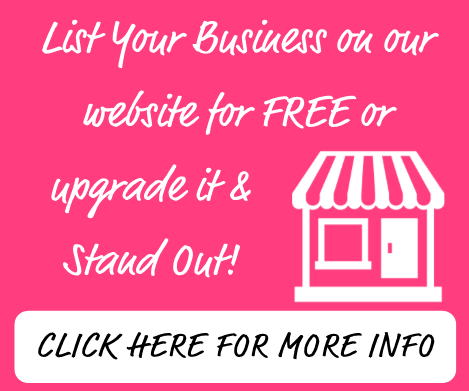 Be a Roman centurion or a wild painted warrior! Come and see what life was like during the Iron Age at Castell Henllys Iron Age Village in Pembrokeshire. Take your family along to enjoy the Traditional Christmas Fayre at Pembrey Country Park this Christmas. Llandyfaelog Show is an annual one-day show, in Carmarthenshire and this year it will be the 114th show. Take your family along to enjoy the Autumn Road and Rail Rally at Pembrey Country Park. Chilli Fest UK presents Margam Park Chilli Festival, this debut event takes place indoors in The Orangery at Margam Park in Neath Port Talbot. Based on the classic children’s book series by David McKee, that celebrates its 30th Birthday in 2019, Elmer the Patchwork Elephant Show is a celebration of individuality and the power of laughter and is coming to Swansea. This is a free family event, that is perfect for Famliy Fun at the weekends at Glynn Vivian Art Gallery in Swansea. The Swansea American Auto Club will for the second time due to its popularity run another American Car and Hotrod show at the Swansea Bus Museum. The whole family will enjoy a day out at the Autumn Swansea Bus Museum Running Day.